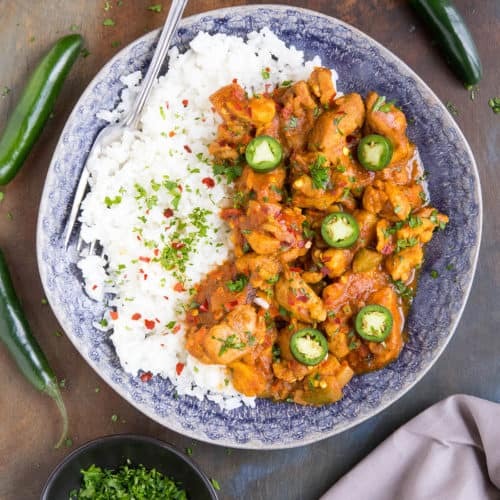 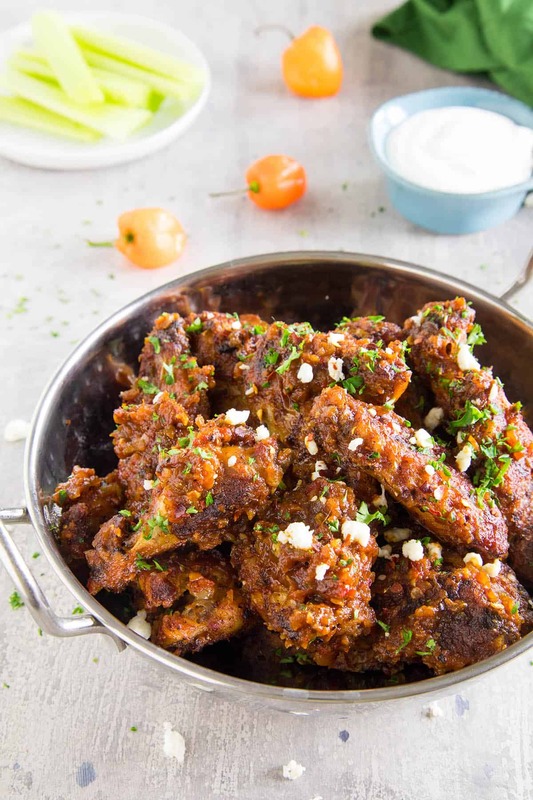 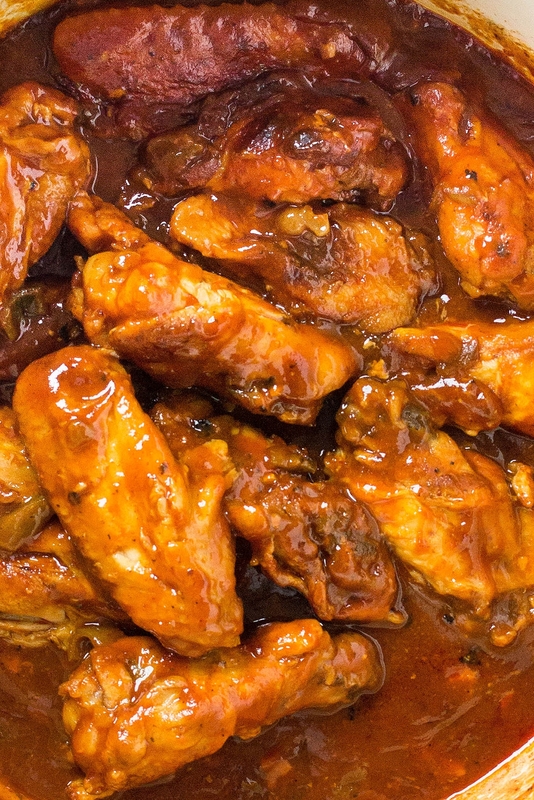 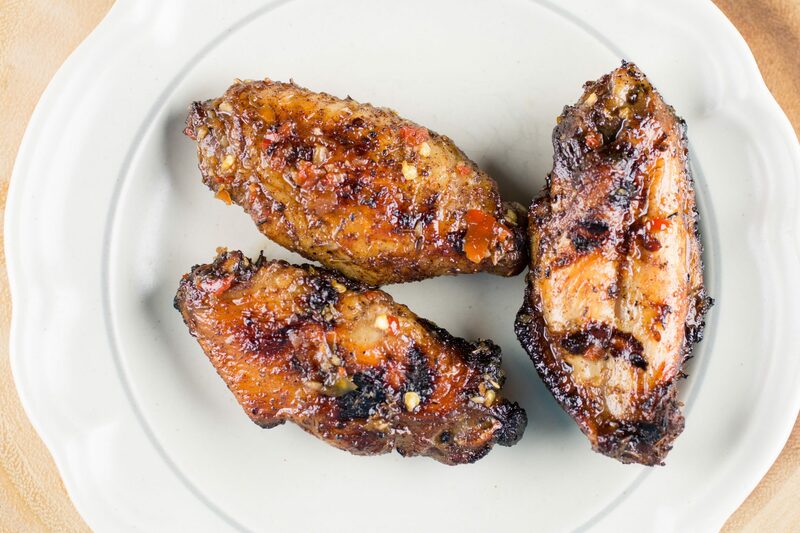 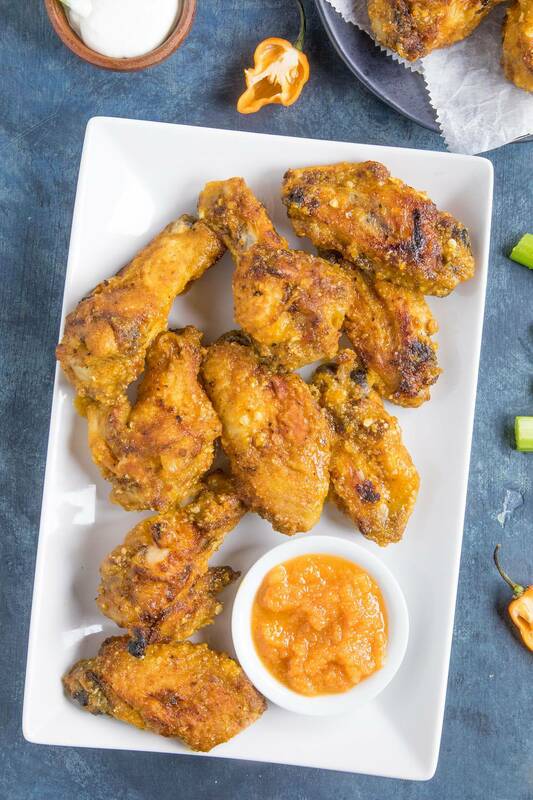 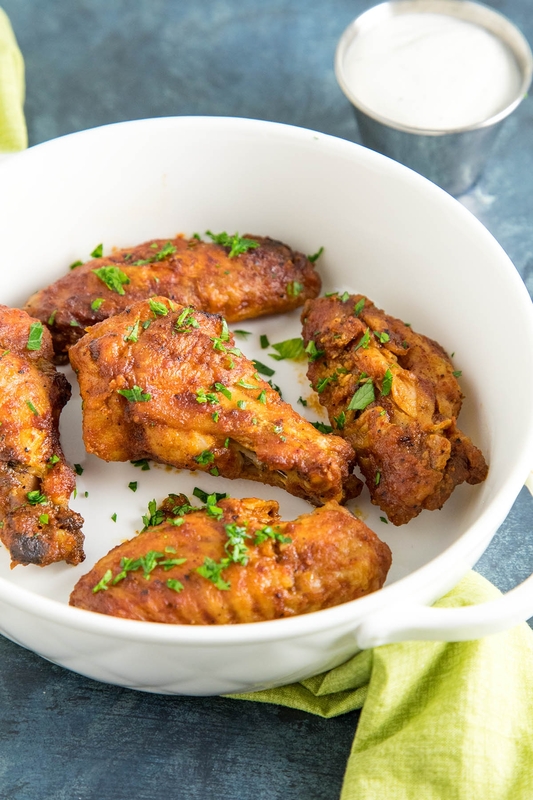 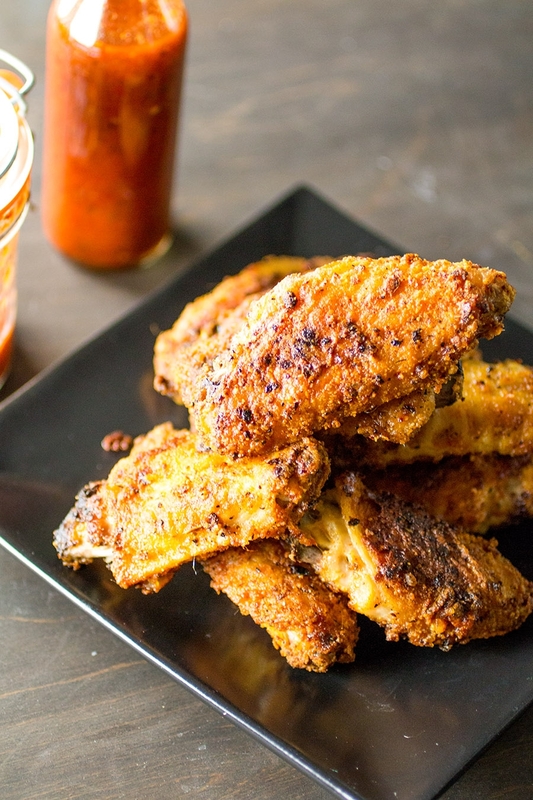 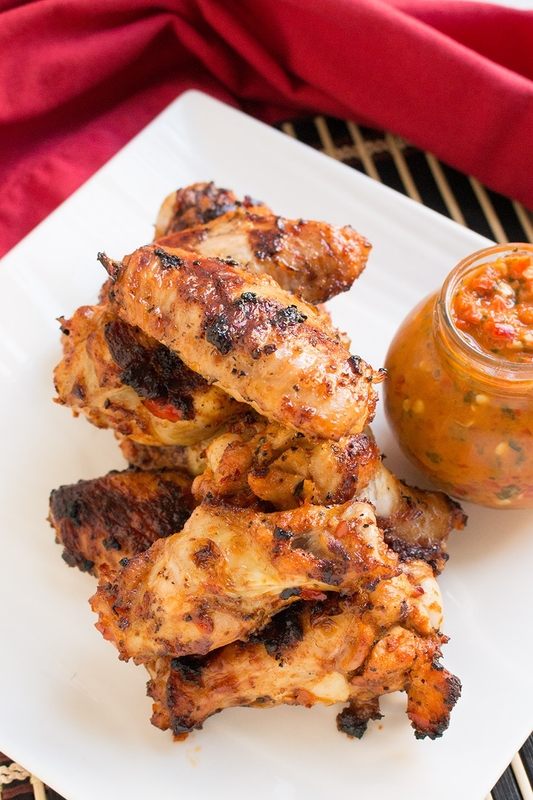 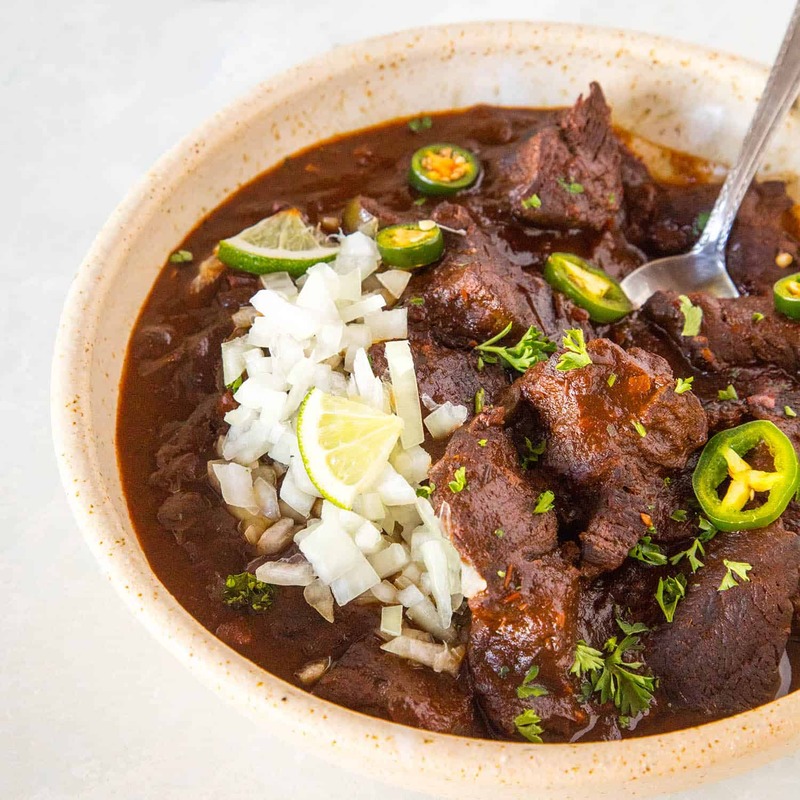 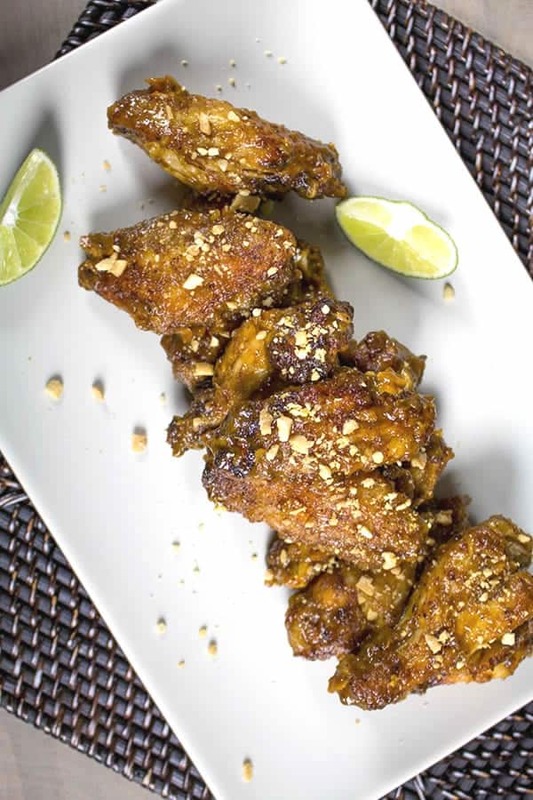 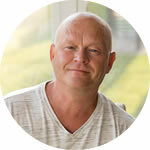 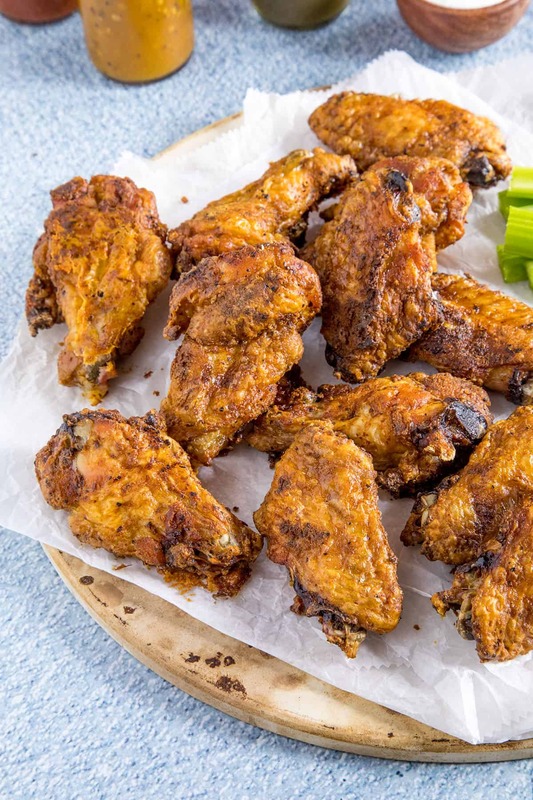 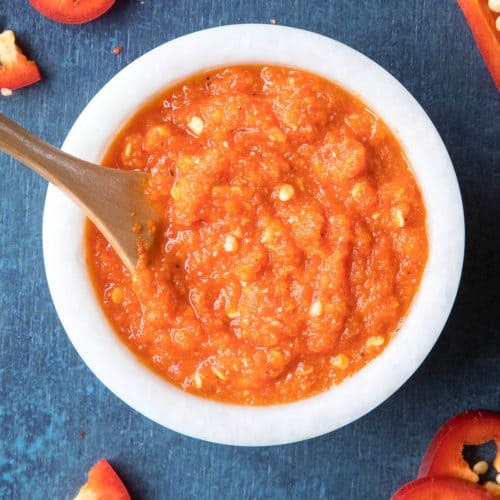 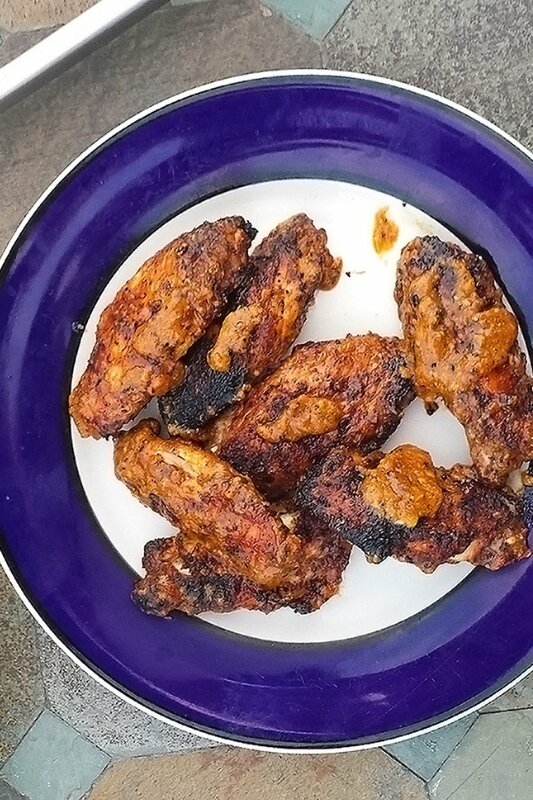 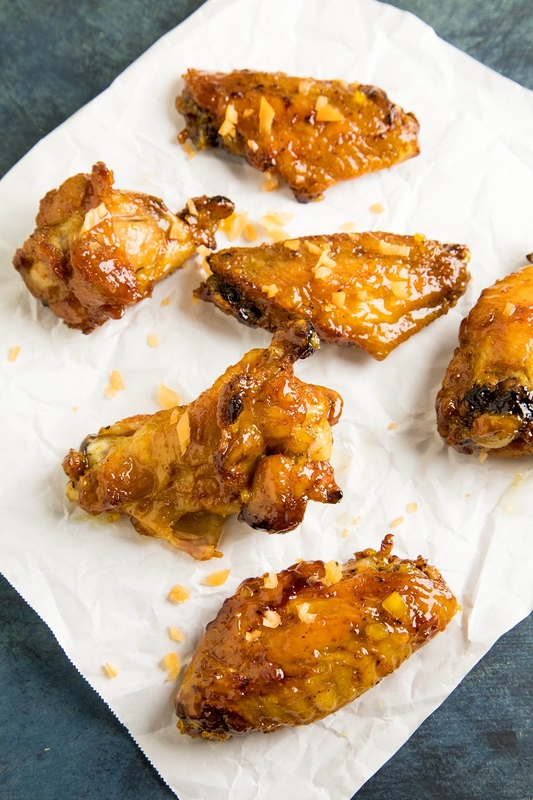 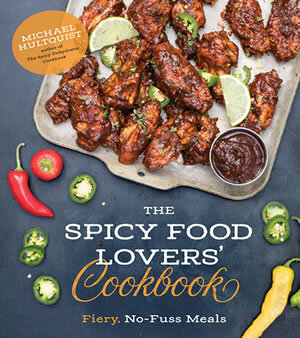 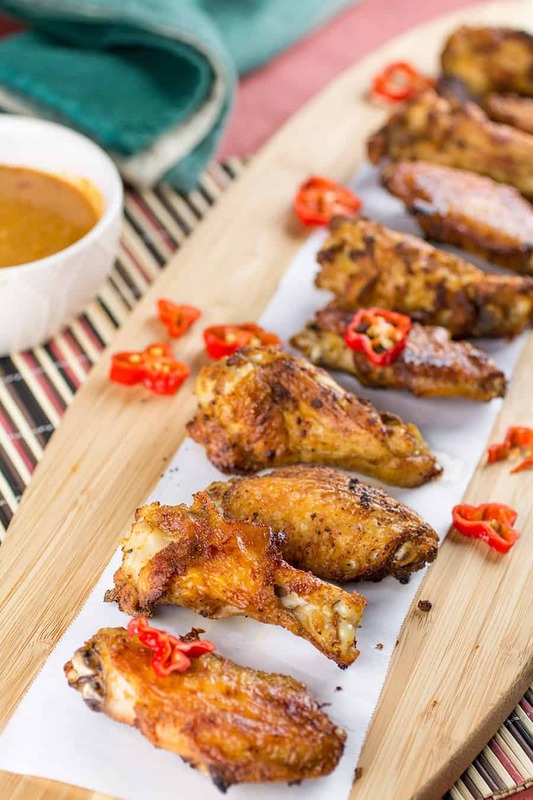 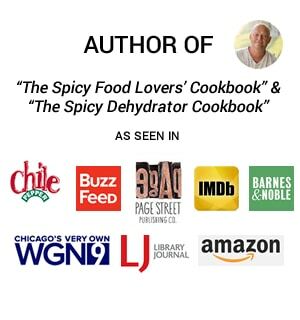 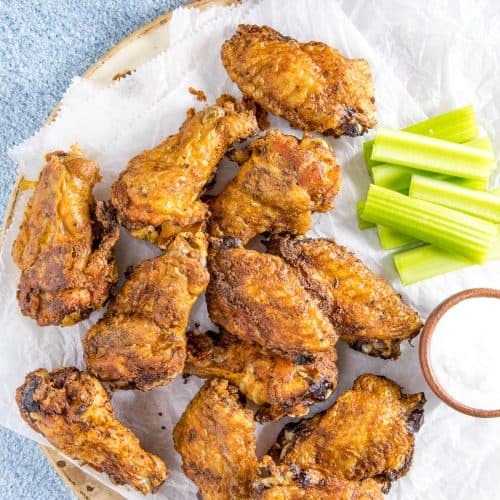 Here you’ll find my collection of chicken wing recipes that focus on big and bold flavors, many of them nice and spicy, with influences from all over the world. 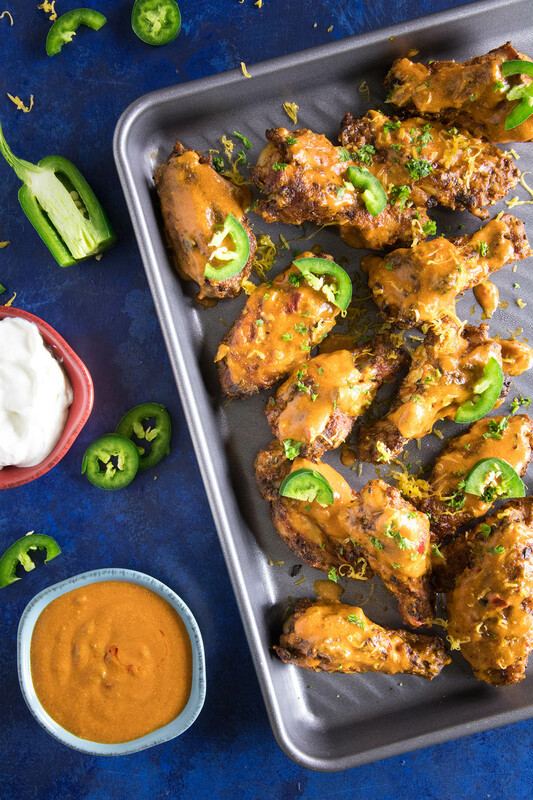 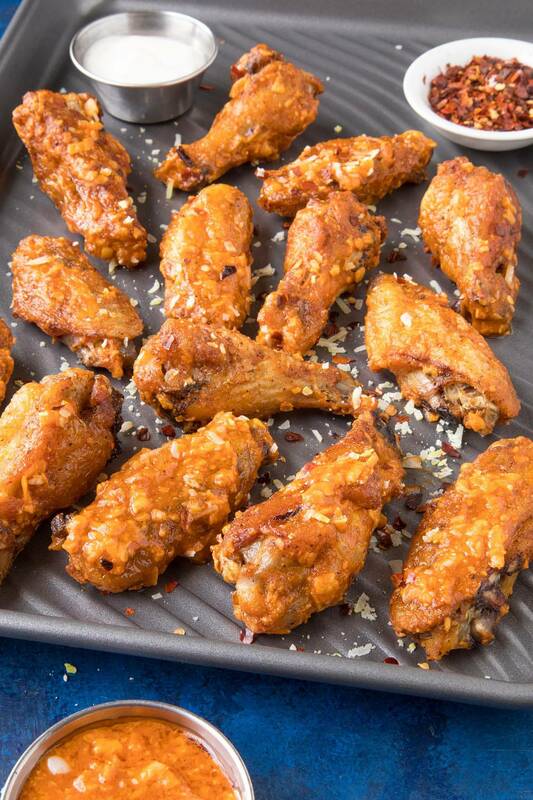 Hot wings with a bold and spicy flair. 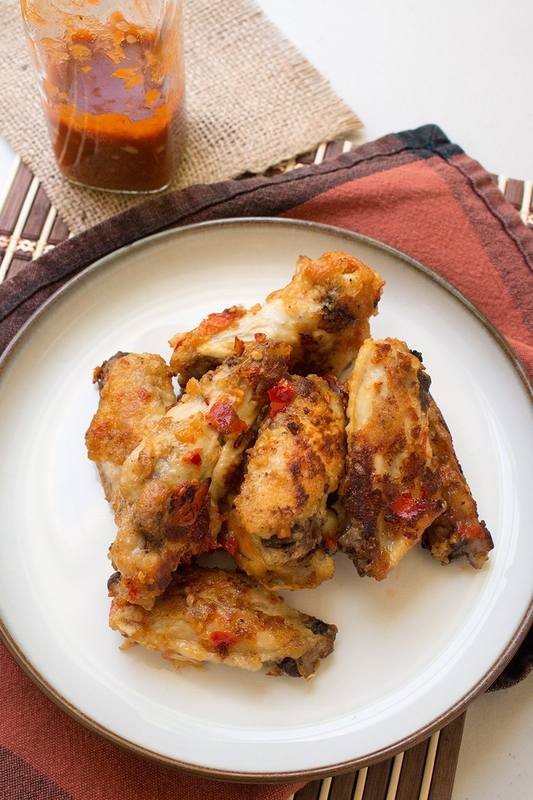 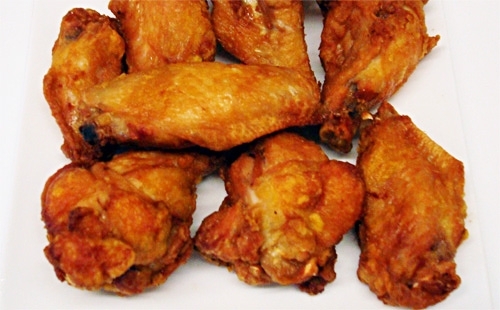 We love chicken wings! 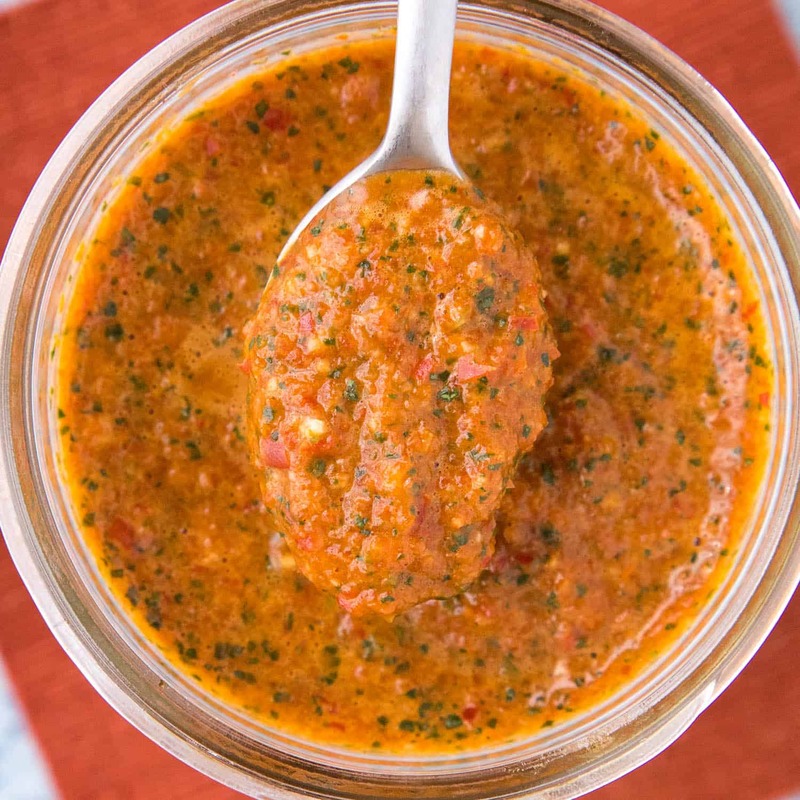 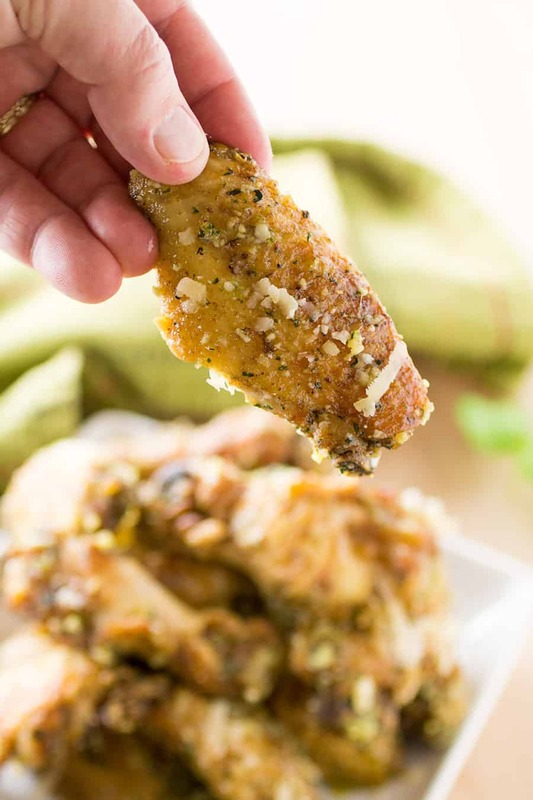 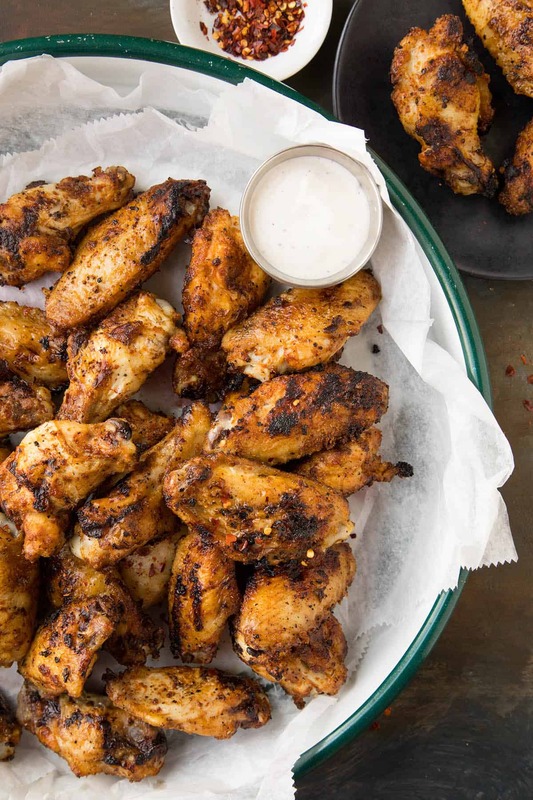 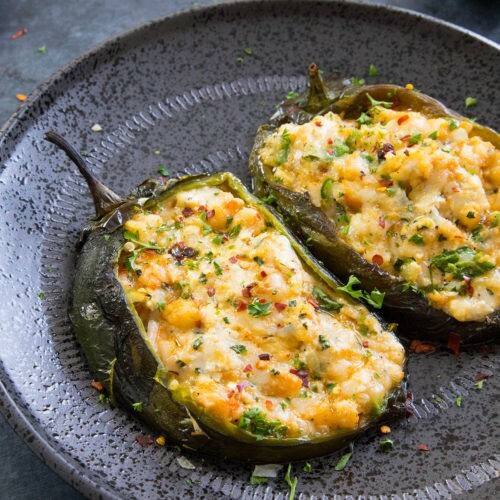 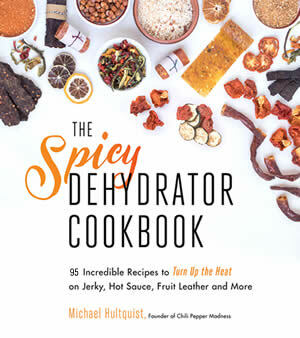 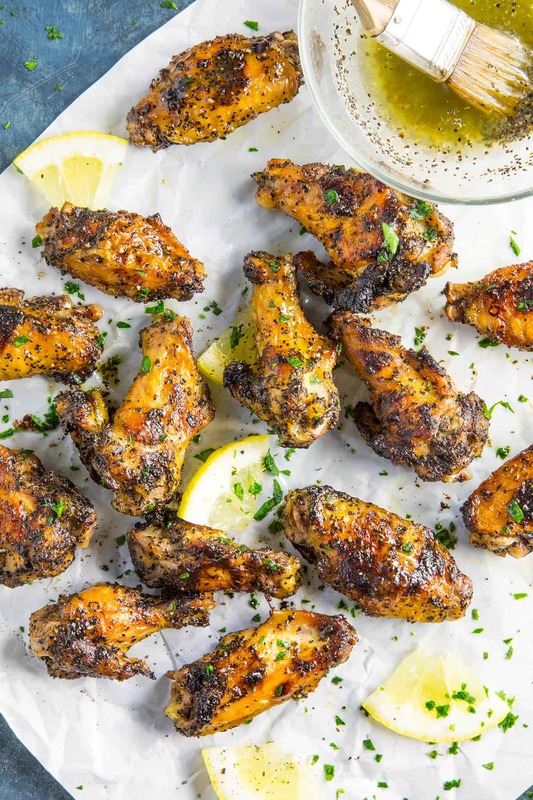 Some of my favorite include Grilled Lemon-Pepper Chicken Wings, Ghost Pepper Wings, Peri Peri Chicken Wings, Pressure Cooker Chicken Wings, and Garlic-Parmesan Chicken Wings.